In Search of Luca : My best Italy 11 ever... from 1990 onwards. The World Cup is upon us once more and it seems anyone and everyone is picking their World Cup 'Greatest Ever XI’…so I thought I may as well jump on this particular bandwagon. But I have decided to pick mine slightly differently. Since this blog is about all things Italian, mainly calcio, and the reason I started it in the first place was by reminicising about Italia 90 , my ‘Greatest Ever Italy XI’ will consist of players who have represented the Azzuri from 1990 onwards. Nor will previous World Cup heroes likes Marco Tardelli or Paolo Rossi. This XI is picked solely on my memories and experiences of following these players since 1990. Manager - Marcello Lippi. Italy have had some great managers over the past 24 years such as Arrigo Sacchi and Giovanni Trappatoni, but Lippi winning the 2006 World Cup for the Azzuri, especially in the wake of the Calciopoli scandal of 2006, assures him of the job. Over the last 20 odd years I have only watched these players via television and appreciated their skill, passion and leadership from afar. I was lucky enough to be in Rotterdam for the Euro 2000 final, sat amongst the Italian fans. 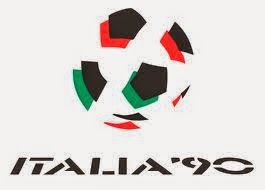 Playing for the Azzuri that day were Fabio Cannavaro, Paolo Maldini, Francesco Totti and Alessandro Del Piero. Some obvious choices, some not so obvious as well. No room for Marco Materazzi, Daniele De Rossi, Alessandro Costacurta or Pippo Inzaghi. 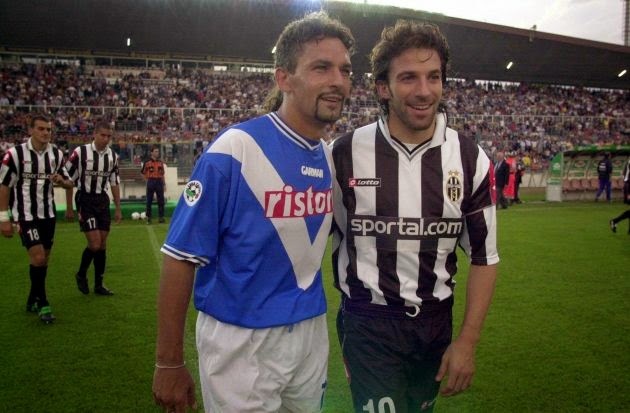 No room either for older heads like Roberto Mancini, Gianluca Vialli or Guiseppe Bergomi. Whatever your thoughts on my selection, it would have been one hell of a starting 11!! Over to you….what would your XI be?